We specialize in all phases of electrical work including troubleshooting, remodel work and new installations. Our team of electricians has been providing services to the Oregon coast since 2004 and we understand the unique climate and conditions of coastal living. Our employees are fully trained in current national electric codes and safety. We are constantly looking out for the best interest of our customers even after the invoice. For example, if we come across a potential future problem, damage or hazard that will endanger your property or family – you can expect us to inform you in writing about it. We believe a customer is not an interruption of our workday; it’s the purpose of it. Any time you have a question regarding an electrical problem please give us a call, we are happy to help. 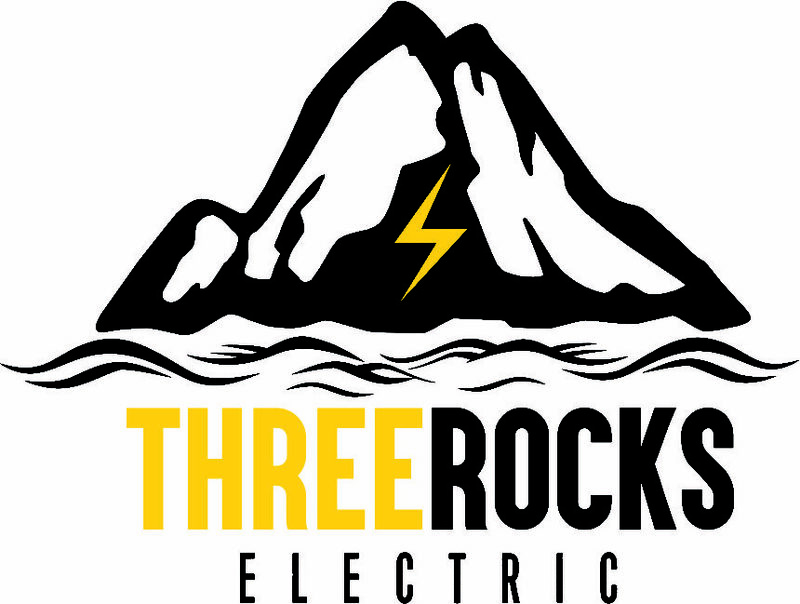 You can expect the same 110% dedication regardless of project scope or investment size, Three Rocks Electric is Licensed, Bonded, and Insured. Our electrical installation and work has been designed, constructed, inspected and tested in accordance with the (National Electrical Code) NEC 2017. We will not compromise quality for quantity because it’s always more difficult and expensive to correct problems in the future. We will not allow “quick and dirty” patch-up jobs through our quality assurance standards. We believe in turning away business if your request is outside our capabilities. Our goal is to deliver quality work and reliable workmanship. What you see is what you get, a professional first rate service.